Prosper Athletics was founded in 2016. Our Mission is to engage with your child as one of our very own and aid in fostering confidence, structure, discipline, mental strength and preparedness all while teaching the importance of goal setting, friendships, teamwork, sportsmanship, loyalty, as well as harnessing their creativity both individually and as a team. All-Star Cheer: Our competitive cheer program is available through tryouts; contact us for more details to get started. Recreational cheerleading: Anyone can sign up and learn to improve their skills! We have various levels of classes throughout the week. Recreational gymnastics: Our classes include toddler, beginner and intermediate levels, and all focus on improving and advancing the athlete’s ability. Recreational tumbling: Class levels include beginner, intermediate, advanced and elite. Anyone can join, so contact us today. Parkour and agility classes: Students will learn how to maneuver through obstacles, Parkour-style, and get much stronger in the process. 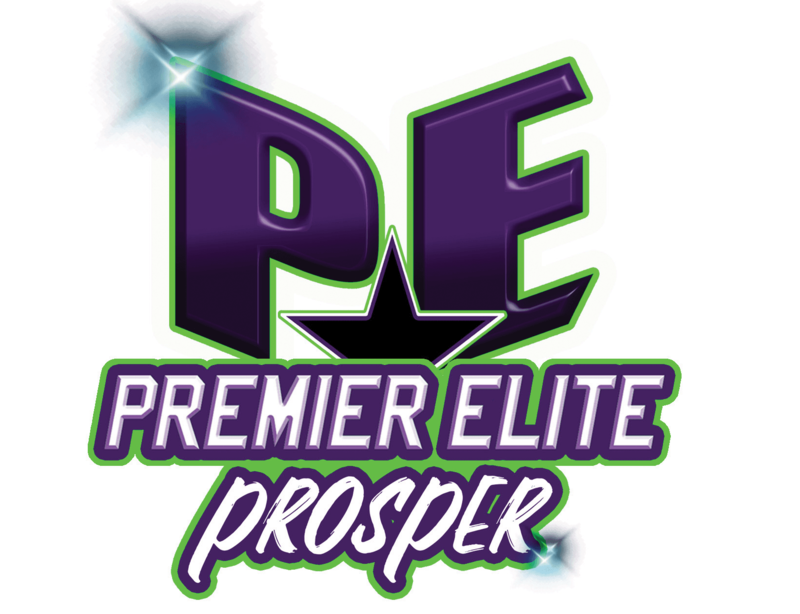 Our Prosper gym is conveniently located in the DFW area. We have many athletes who train with us from Prosper, Celina, Frisco, McKinney, Little Elm, Aubrey and the community of 380 Corridor, to name just a few. Welcome to Prosper Athletics. We’re thrilled you’ve stopped by and look forward to the opportunity to meet you and hopefully have a positive impact upon your children and your family. (2) Over-delivering on our promise to bring our students the very best (and most fun) cheer and gymnastics program they’ll ever experience. Our passion for cheer and gymnastics can easily be seen and felt the moment you walk into our gym at 208 W. Broadway Prosper, TX 75078. Classes are scheduled for all age groups with your convenience in mind as we know that it’s only with the support of their parent, that our students truly shine. We’d truly love to meet you. Call (972) 347-3444 and Coach Kaely (our program director) will be happy to schedule you for a tour of our facilities and an evaluation with one of our professional coaches at your earliest convenience. We’re currently accepting new athletes, so now is a great time to get started. Cheer and Gymnastics has changed all of our lives for the better here at Prosper Athletics – whether you’re looking for a fun activity or are interested in the competitive side of things, we have just what you’re looking for. See you on the floor!